Welcome to Macro Photography World! Добро пожаловать в мир макро фотографии! 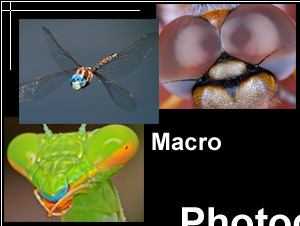 Macro photo image gallery contains close-up pictures of insects and images of other small and beautiful creatures. 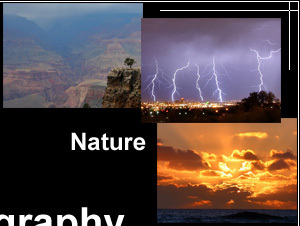 Nature photo image gallery consists of sunset images, photos of thunderstorms and landscape view pictures. 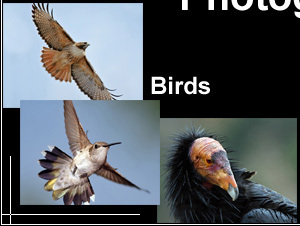 A lot of interesting pictures of wild birds can be found in Bird watching photo image gallery. 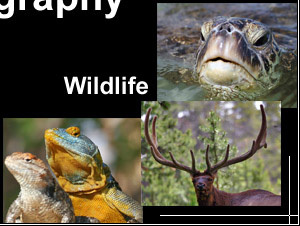 Animals photo picture gallery contains images of wild animals (reptiles, mammals, fishes and others).